These were a family favorite at my house during the holidays. A little added flavor to regular carrots that make them delicious. They take regular carrots to the next step. I like to serve these with Thanksgiving or Christmas Meals. Using the slow cooker during these meals allows me to free up space for other dishes on the stove. And, it also frees up time for me to sit and enjoy family gatherings. 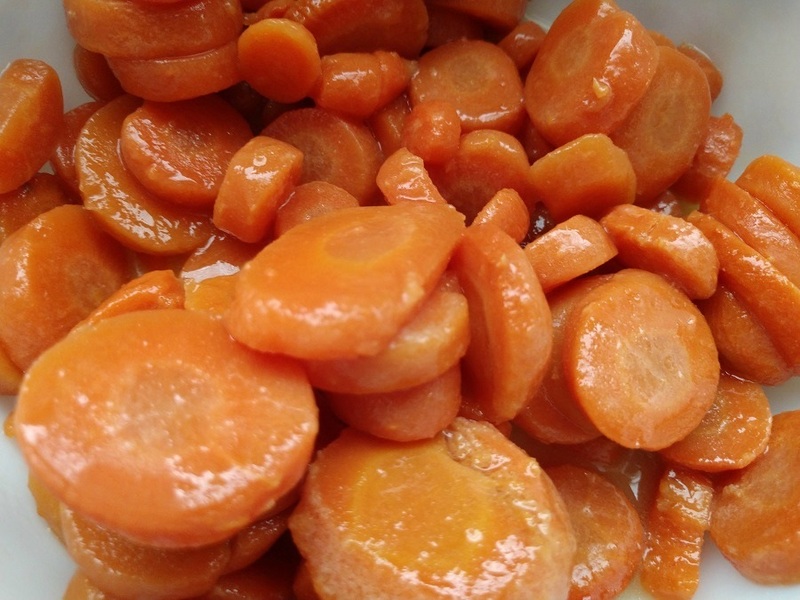 Sweet honey slow cooked with fresh carrots. Two great tastes in one. Great for a party or every day dinner. 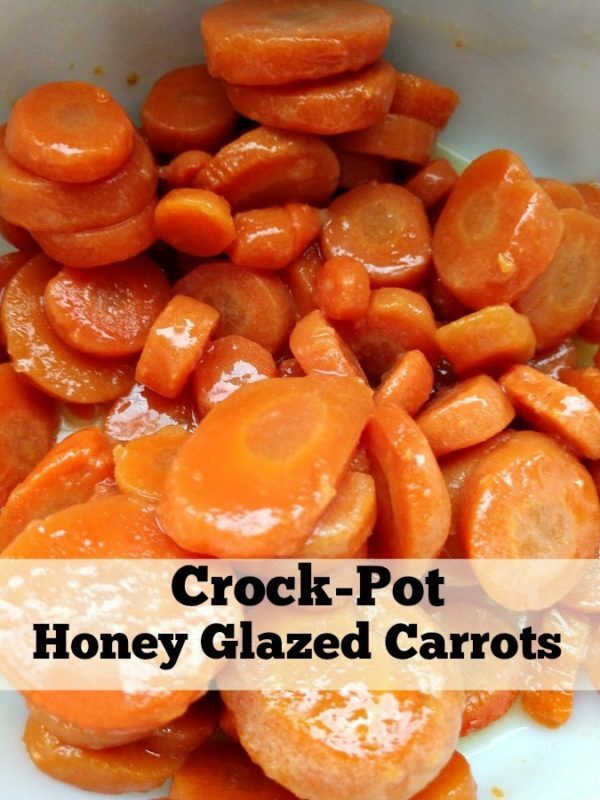 Add the carrots to a 4 qt slow cooker. In a small bowl, mix honey, melted butter, and salt and pepper. Pour the liquid over the carrots and toss to coat the carrots.